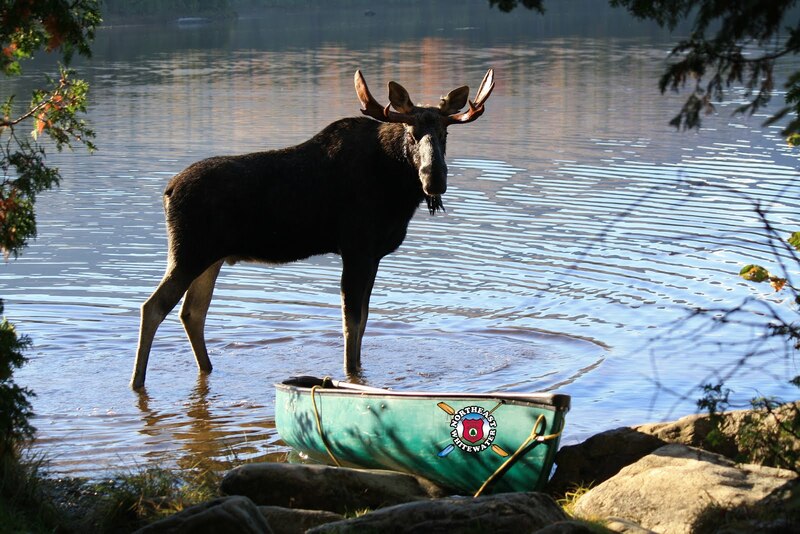 Rafting isn't the only outdoor activity to do in Maine! 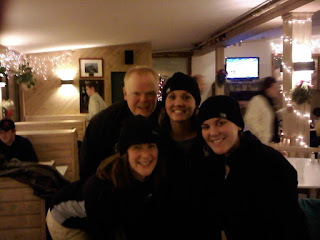 Jess, Kayla, Becky, Erik, Luke, and I went skiing at Shawnee Peak last night. We had fresh snow to ski on and had a great time. 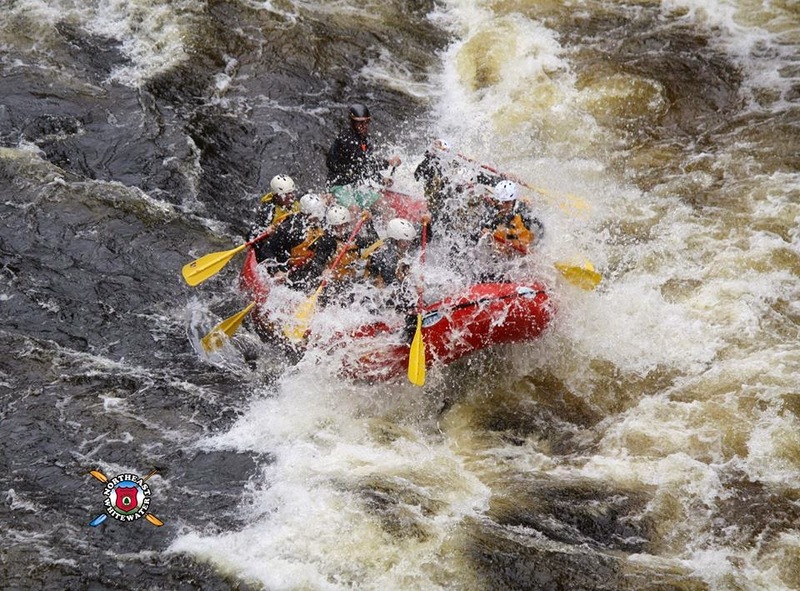 We are still looking forward to the spring and the beginning of the Rafting season. 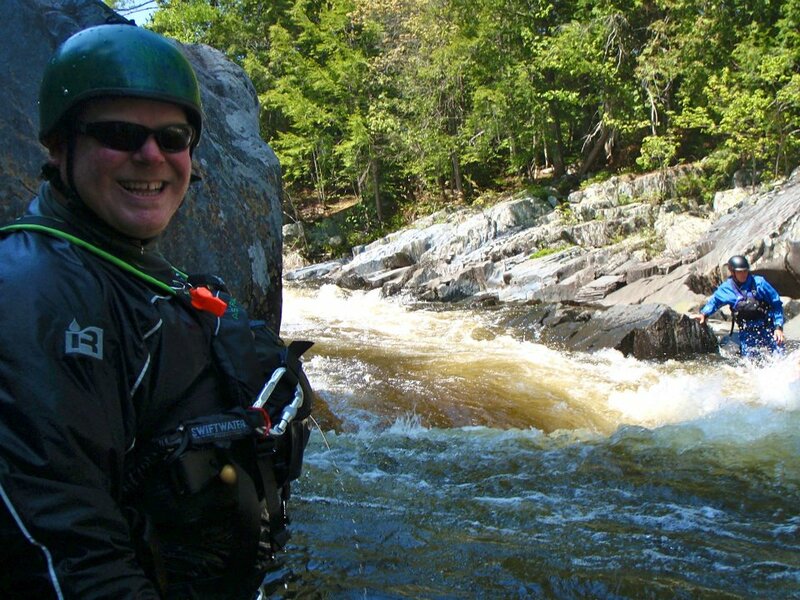 Check out all of our Northeast Guide Service trips , especially our White Water Rafting in Maine and Maine Moose Tours. Visit our website or give us at call at 888-484-3317 for more information on all our trips and programs or to book your next Maine Vacation . Come have FUN with Northeast Guide Service. We hope to see you all soon!